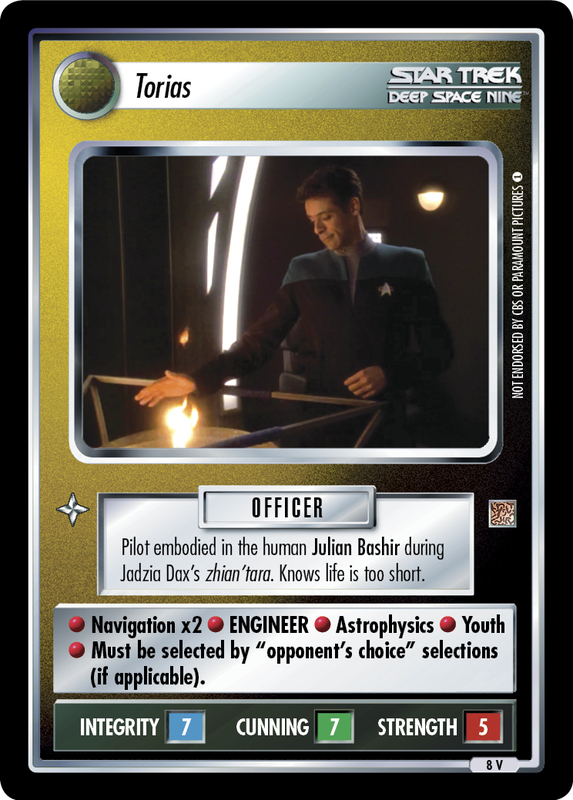 Hot-headed Terran rebel. 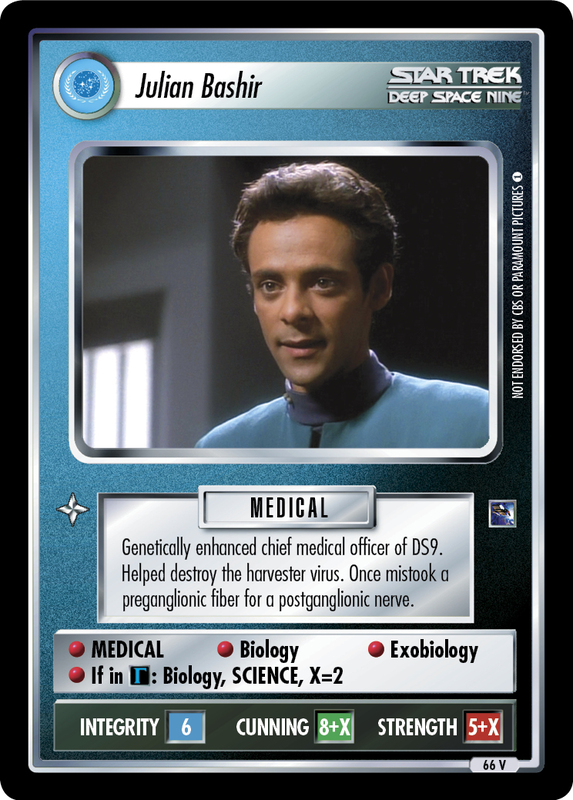 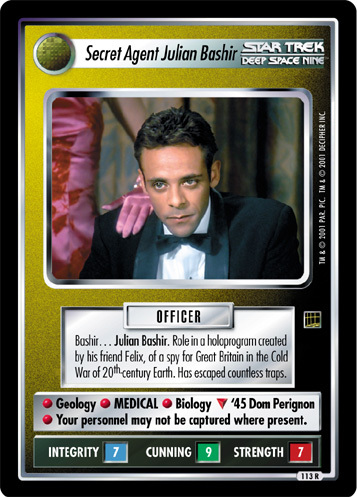 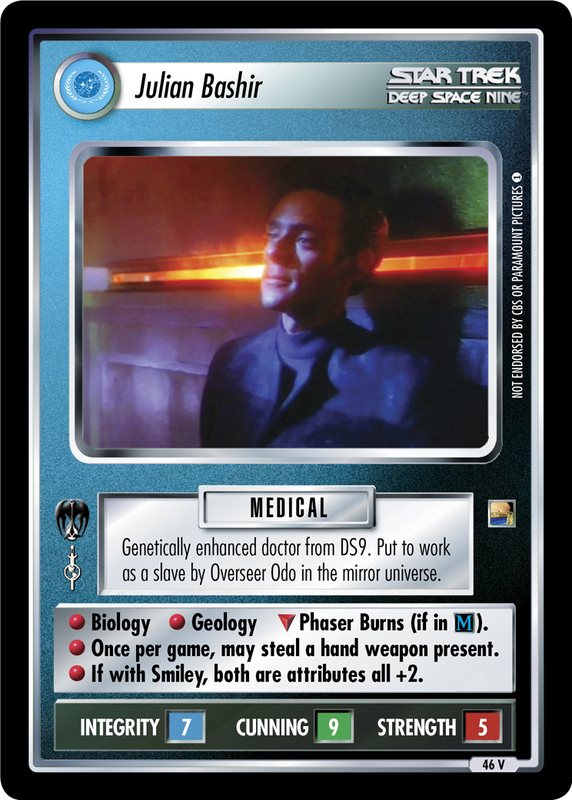 Julian Bashir interrogated and tortured the Intendant. 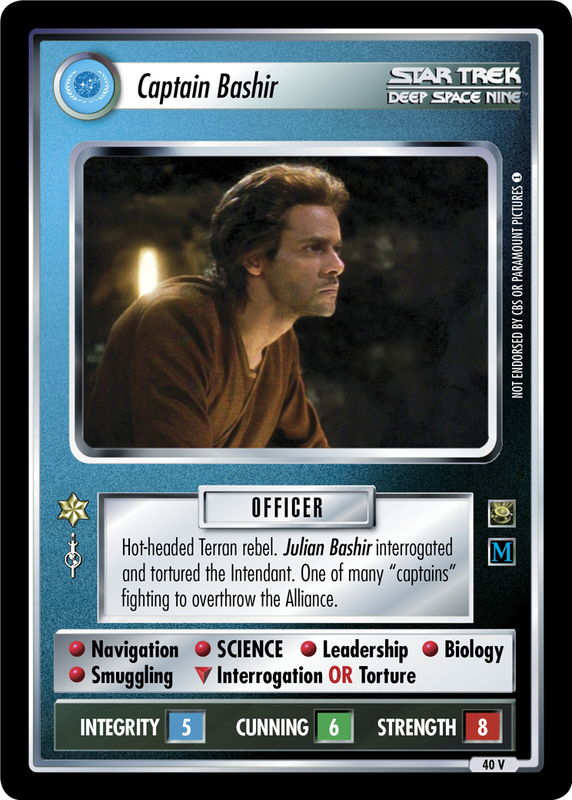 One of many "captains" fighting to overthrow the Alliance.